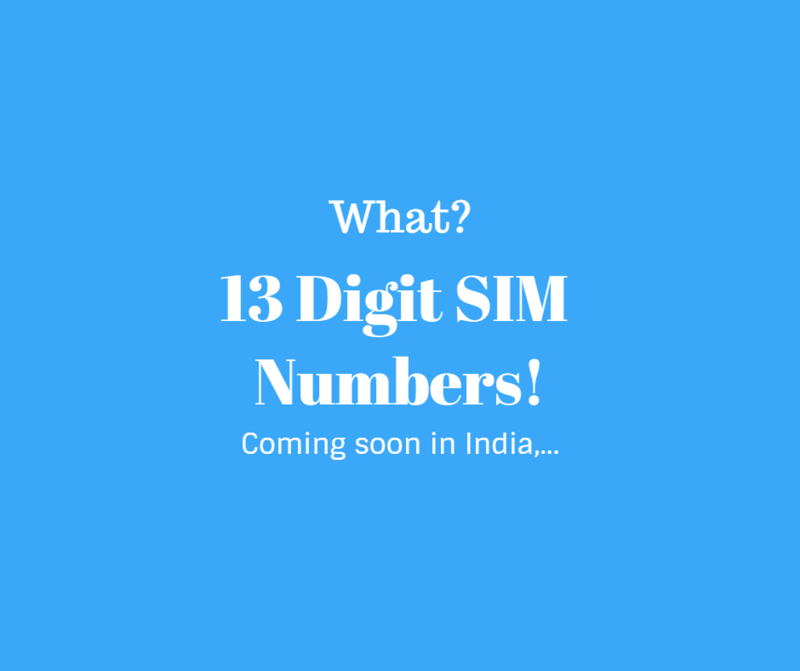 What is 13 digit M2M numbers: The department of telecommunications or Dot recently direct Indian telecom companies to issues 13 digit numbers for SIM based machine to machine, which is known as a M2M services. This will co-exist with 10 digit numbers. Actually, M2M services are internet enabled devices like point of sale machines or even latest refrigerators communication through a mobile sim card. And this decision will not have any effect on mobile phone SIMs. When 13 Digit SIM starting? Migration of existing 10 digit m2m numbers to 13 digits will start latest by 1st. October 2018 and shall be completed by 31st December of 2018. Why 13 digits are required? Actually, M2M SIM is the technology that enables smartphones and other devices to communicate with each other and with other IoT devices and systems. This is different from regular GSM SIMs that can be transferred from one phone to another. 13 digits M2M system make things more secure for customers. The implementation of the 13 digit mobile number is expecting to be more secure. But, it is unclear that how it will ensure this. Also, given that the use cases are larger, concerns about the potential hijacking of connected systems are likely to arise as well. What also makes the implementation of the new format trickier is that there are about a billion mobile users in the country, and the current guideline of linking their Aadhaar numbers to their mobile numbers is yet to be completed. 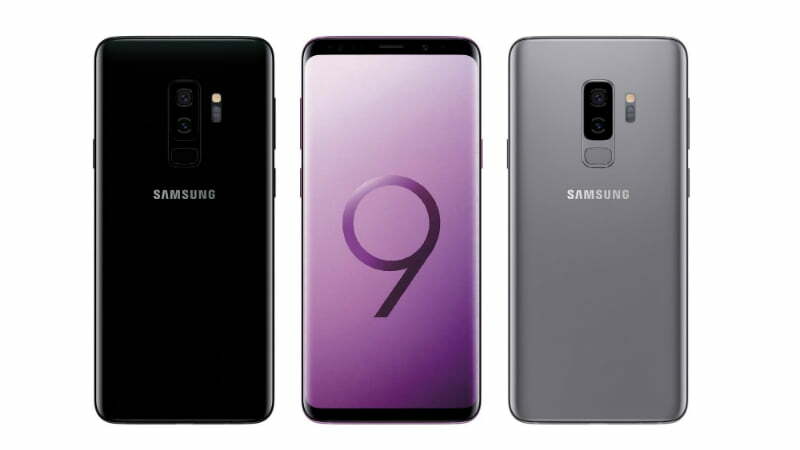 Now, migrating them to an all-new number which will be lengthier will again be a challenge for the operators and from consumers’ perspective, 10-digit numbers were already difficult to remember, 13-digit ones are out of the question. How to Activate Reliance Jio sim card after Purchase and Verify.